Wretch 32 showed off his new outfit to his fans. 13. 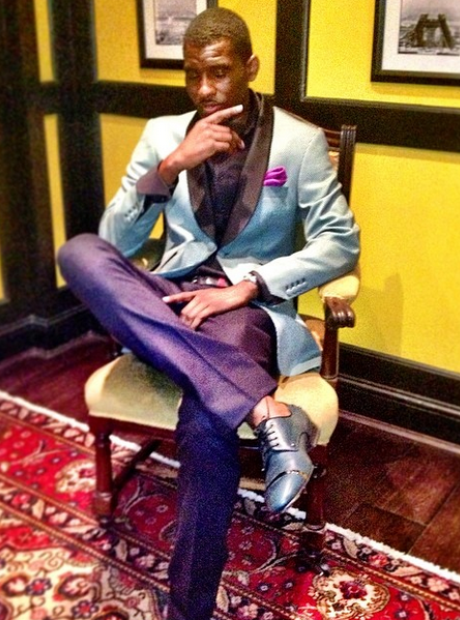 Wretch 32 showed off his new outfit to his fans.